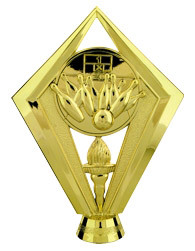 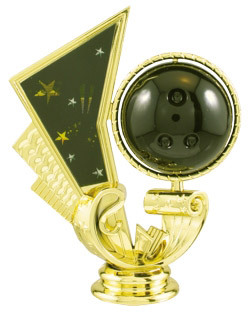 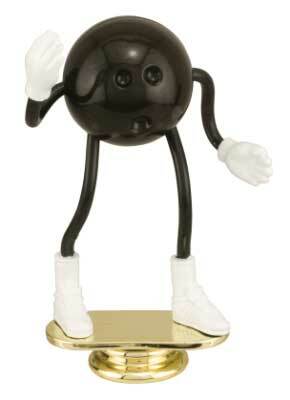 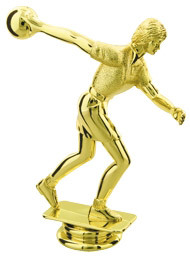 If you are needing a bowling trophy topper (figure) only, you can purchase one on this page. 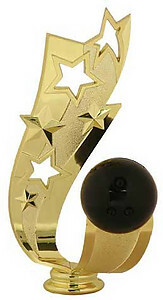 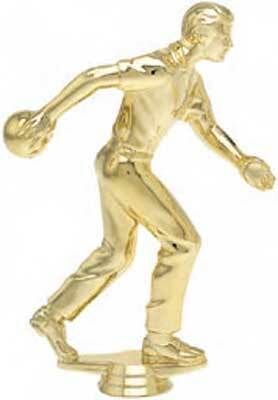 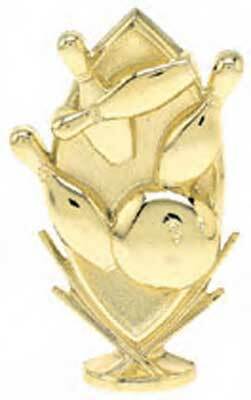 You can select from a variety of bowling trophy toppers. 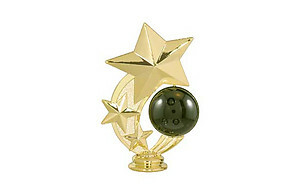 We offer male bowling and female bowling toppers. 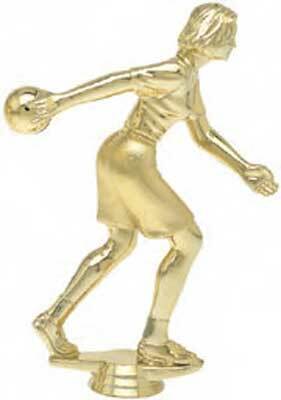 We also have non gender trophy toppers. 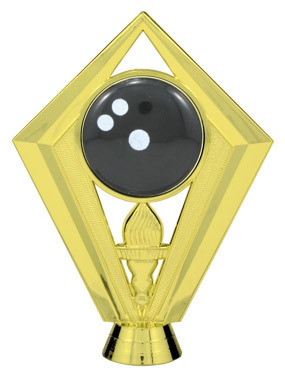 If you see a bowling trophy topper you like and want to add it to a bowling trophy. 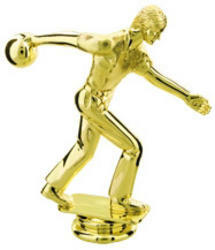 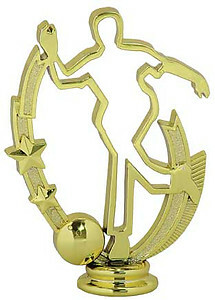 Follow the conventional bowling trophies link provided on the page of the bowling trophy topper you are selecting. 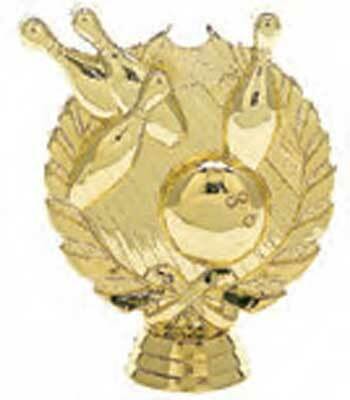 If you have any questions please feel free call us at 800-787-8777 or send us an e-mail roadrunner@tri-lakes.net.